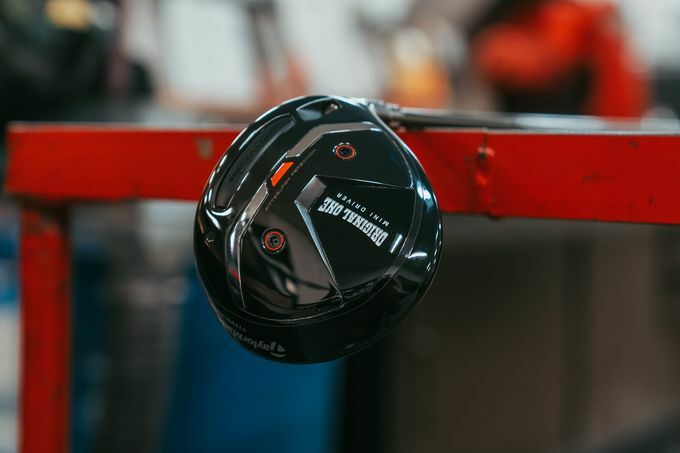 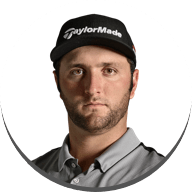 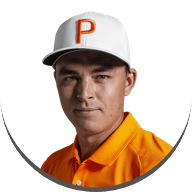 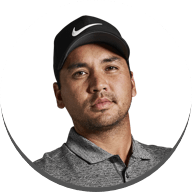 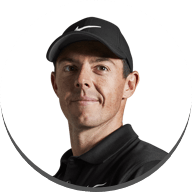 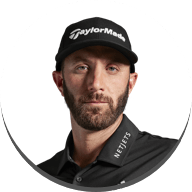 TaylorMade first entered the category with the introduction of SLDR® Mini in 2014 and enhanced the product the following year with the faster, higher-launching AeroBurner™ Mini – both utilising predominantly steel in their construction. 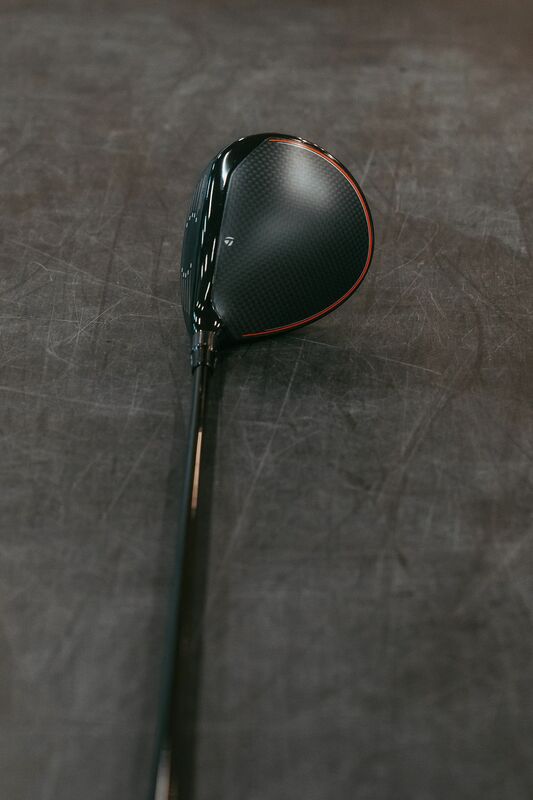 While both offered the company’s Speed Pocket™ technology, Original One Mini Driver is designed to deliver a new level of speed, forgiveness and visual appeal never-before seen in this category. 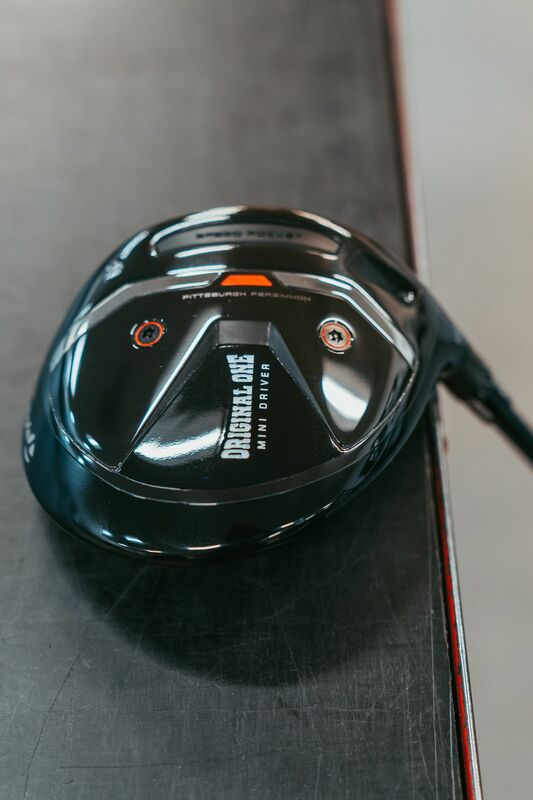 With Original One Mini Driver, engineers have utilised key product technologies found in many of the company’s most notable metalwood offerings intended to deliver a faster, more forgiving and adjustable product. 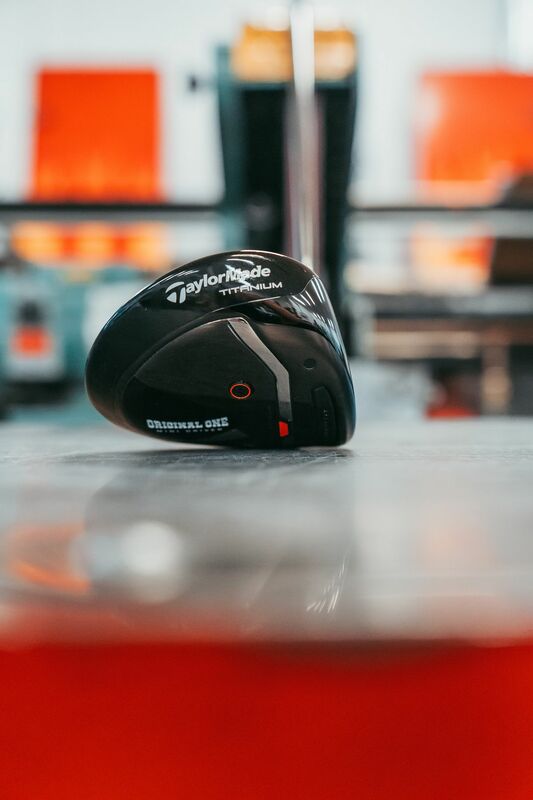 It all starts with a revolutionary tri-material construction, comprised of a titanium body, 50g steel sole plate and TaylorMade’s instantly-recognisable carbon composite crown. 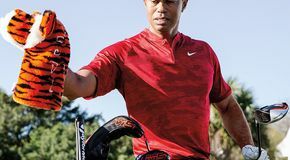 The combination of these three materials creates an ultra-low CG for distance and playability. 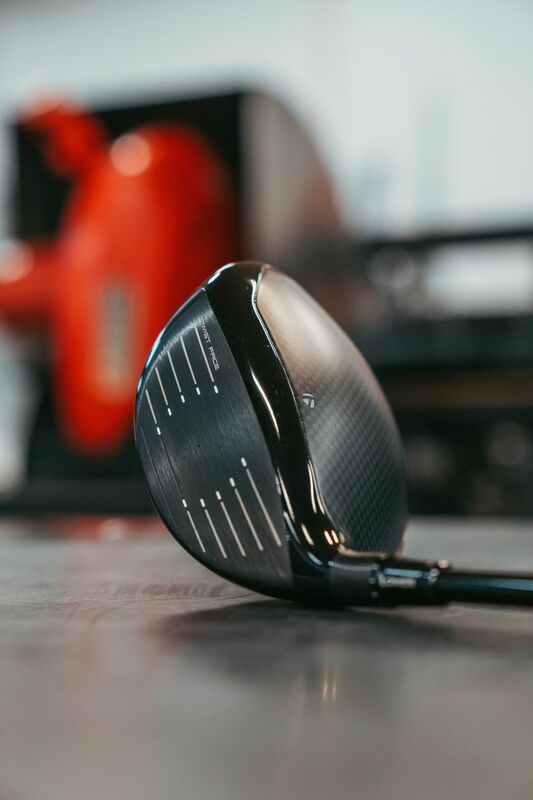 From a performance perspective, the Original One Mini Driver with its 275cc head (9% larger than AeroBurner Mini) will fit directly between a driver and a fairway wood. 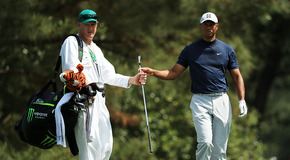 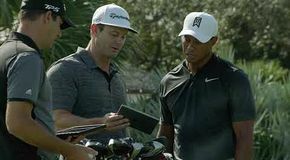 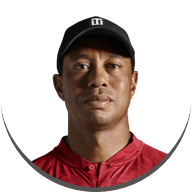 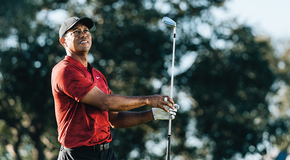 Some golfers will opt to play the club in addition to their current fairway woods, while others may choose to replace a longer fairway wood that was mainly being used off the tee. Most golfers will keep the regular driver in the bag as the club that ultimately delivers the most distance.